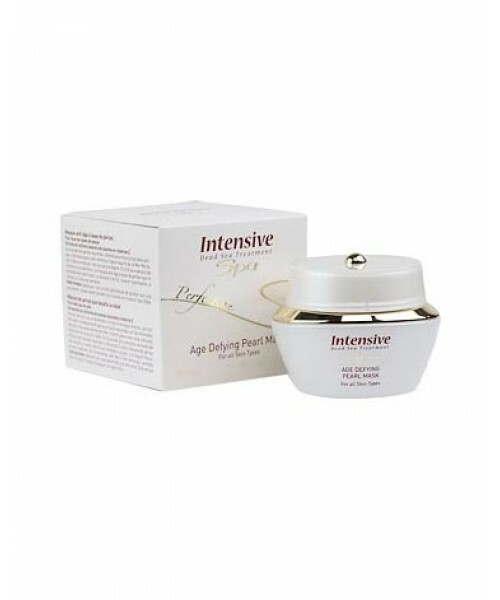 The specially selected ingredients in this therapeutic self-heating mask combine to provide highly effective face care. These active ingredients penetrate the skin to increase blood circulation and gently but thoroughly detoxify pores. Thermal Therapy Facial Mask is a soothing treatment mask that will leave your skin cleansed, refreshed & relaxed. Use every two weeks for best results.